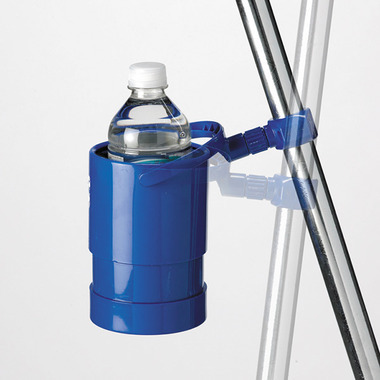 The Liquid Caddy is the world’s only gimbaled and adjustable beverage holder. It is the perfect beverage holder for mounting onto a wheelchair. 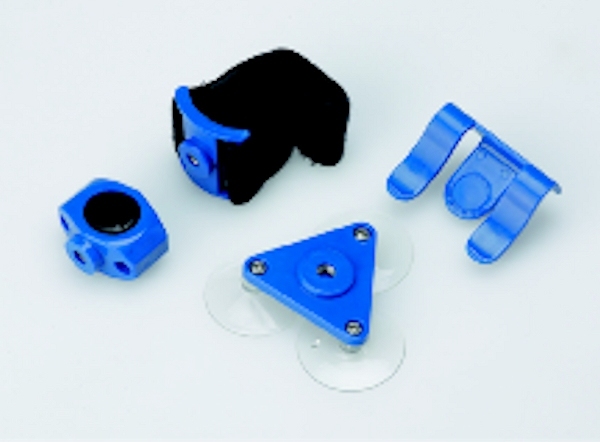 The wide and strong hook and loop fastener attachments will mount to any shaped surface and it is extremely easy to remove. The cup holder itself threads onto the brushed aluminum mount so the hook and loop fastener attachment can always stay on the wheelchair. It's ease of use, non-spill gimbal and adjustability make the Liquid Caddy the only choice for wheelchair use. Bought it to use on a wheelchair, easily installed and works fine. Only downfall is it sticks out a bit so it does get dinged when going around corners.